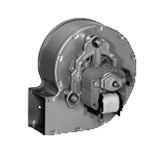 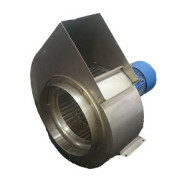 Forward curve centrifugal fans and blowers are suitable for applications requiring high air volumes with low to medium pressure requirements. 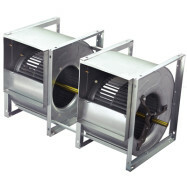 Currently the most pervasive fans in the market, many residential and commercial Air Handling Units (AHU) are fitted with Torin, Lau Industries, Yilida, Muller and Trane direct drive and belt drive blowers, which can all be sourced through Markair. 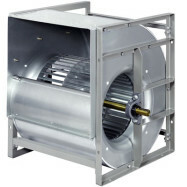 Forward curve fans are also well suited to many industrial applications, including cooling towers, conveyor systems, refrigerated dock seals, processing fans and light materials handling. 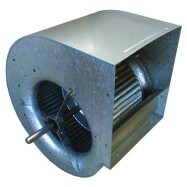 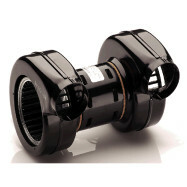 Markair is Australia’s last manufacturer of many of the forward curve fans in the market currently.